on April 28, 2019, at 4:00 PM. Seventy-five years ago, Executive Order 9066 paved the way to the profound violation of constitutional rights that resulted in the forced incarceration of 120,000 Japanese Americans. 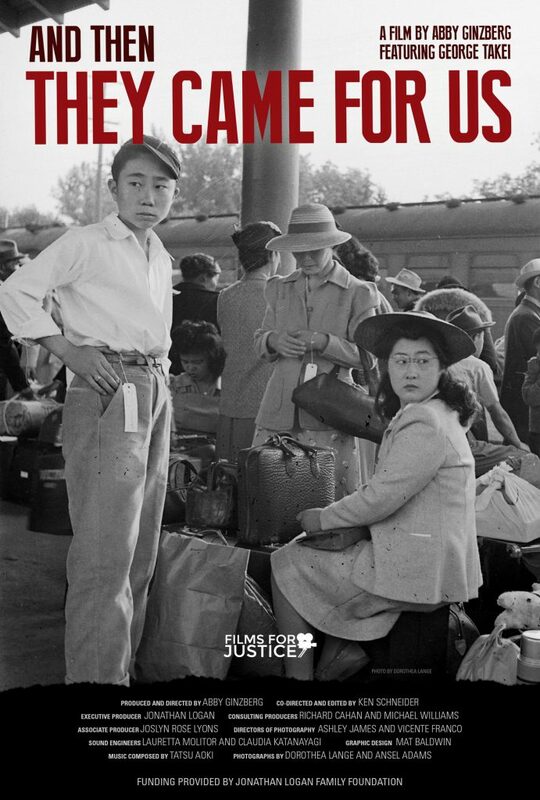 Featuring George Takei and many others who were incarcerated, as well as newly rediscovered photographs of Dorothea Lange, And Then They Came for Us brings history into the present, retelling this difficult story and following Japanese American activists as they speak out against the Muslim registry and travel ban. Knowing our history is the first step to ensuring we do not repeat it. And Then They Came for Us is a cautionary and inspiring tale for these dark times. 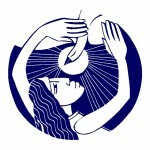 We invite you to take this Vow of Nonviolence and renew it every year. The wording of this vow expresses a solid theological tradition in the Church. 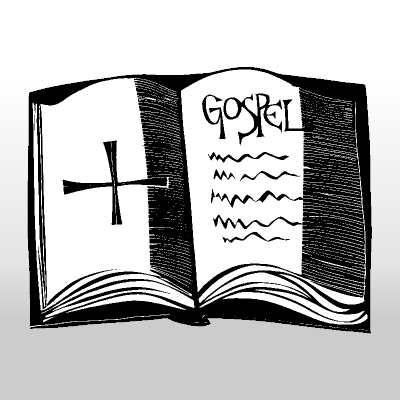 But others of different faith and differing devotion should feel free to express the vow in their own words, giving it the emphasis that fits other theological traditions. Moreover, the person taking the vow would realize that while it commits one to a very demanding ethic, it also implies process toward a goal. One ought not expect to become perfect overnight and therefore care should be taken — lest what was meant for our freedom become a burden of excessive and unhealthy guilt.